celebrating life, love, laughter, and books! This verse is one of my two go-to verses during the past six years while struggling with brain tumors and side effects from the tumors as well as from the treatments. At my lowest points (physically) I would repeat this verse as often as I needed to remind me that God hadn’t forsaken me or forgotten me. That he was with me and watching over me and that he indeed would work this out for my good–even though I couldn’t imagine how. One of the truly miraculous things during this time has been that I could still write my stories. At times, I had to crawl up the steps to my office because I was so weak and my balance was so bad. Then I would sit down at my computer and…the fog would lift and I would write. Sometimes it would only be for five or ten minutes before the fog rolled back. But those ten minutes became a published novel and then another and another. As I grew closer to God during this time, my writing changed. I still love and write action-packed suspense and romantic suspense but I had other stories to tell as well. 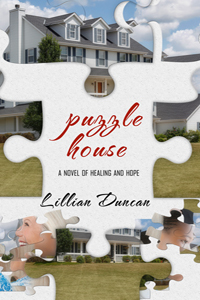 I call PUZZLE HOUSE the story I never wanted to write because it came about as a direct result of my brain tumors and a genetic condition called Neurofibromatosis Type 2 (NF2). The main character, Rachel has the same brain tumors as a result of NF2 as I have. I would never have written PUZZLE HOUSE if I hadn’t developed the brain tumors and NF2 and that means Puzzle House would never be a finalist for The Carol Award! The Carol Award is the American Christian Fiction Writer’s award for excellence in Christian Fiction. Puzzle House is a finalist in the novella category. The winners won’t be announced until September, but as far as I’m concerned, being a finalist makes me a winner! So you see God really does work all things out for the good of those who love Him! PS. 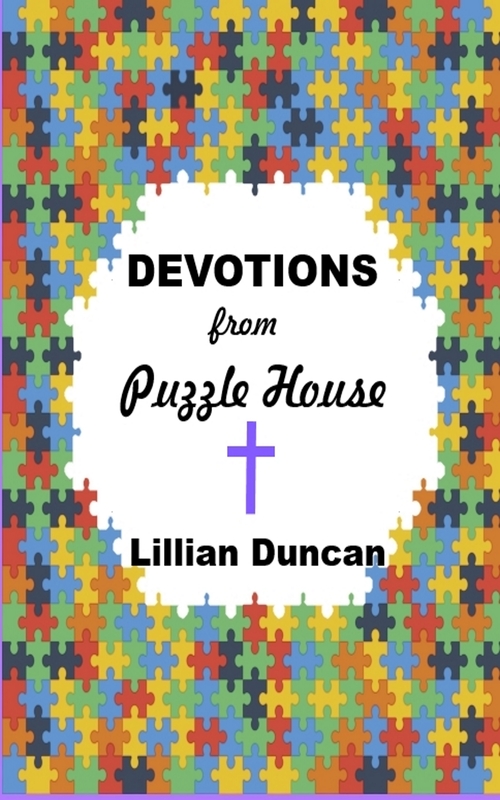 Don’t forget, I also have a devotional that goes with the novel–DEVOTIONS FROM PUZZLE HOUSE. Until next time…GOD BLESS & GOOD READING! Congratulations Lil, you are truly a winner!!! That’s so sweet. Thanks, Kay. Life is filled with miracles, mysteries, and wonders that defy explanation but for one—God. These supernatural acts, whether in life or in fiction, demonstrates God’s power, majesty, and, above all, his love for us. 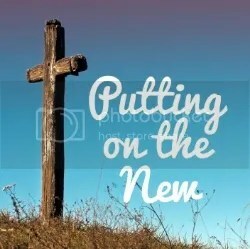 My books are Christian Fiction and cross several genres, including fast-paced mystery/suspense and romantic suspense as well as stories with a godly touch of the supernatural…because our God is a supernatural God. Surprise! Surprise! Just for following my blog, I’ll send you a PDF of one of my books. Here’s your choices: Geese Mate For Life; Serenity Springs, Ohio; Dark Alleys; Until Death Do Us Part; Split; or God, LIfe & Hula Hoops. All you have to do is follow my blog, then use the contact form on this blog to tell me your choice. Then enjoy! If you love to read like I do, this is a great site to find the latest Christian Fiction in all sorts of genres.